ENOC 2018 working Seminar "Child and adolescent mental health"
In the framework of ENOC’s annual 2018 activities and work programme around the issue of children’s mental health, ENOC is organizing a working Seminar to be held on 7 June 2018 in Dublin, Ireland. The purpose of the Seminar is to give a room to interested ENOC members and especially to those who have extended experience and expertise on the issue at stake to contribute to the initial discussions and drafting of the ENOC position statement addressing children's right to mental healthcare that will be hopefully endorsed by the General Assembly in late September. 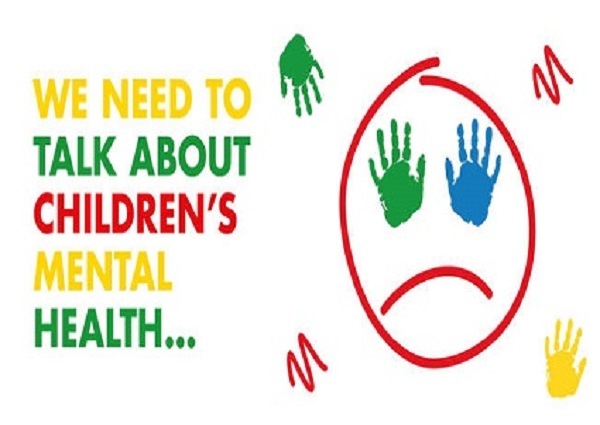 The French Ombudsperson for Children’s Office will be leading the drafting process supported by Mr. Paul Gilligan, a clinical psychologist and CEO of St. Patrick's Mental Health Services (Dublin), but also a recognised academic and human/children's rights advocate. The preliminary findings of the ENOC survey on children's mental health will be presented at the first part of the Seminar and used as a background when discussing and deciding on the scope and terms of ENOC recommendations in this sphere. It is expected that participating ENOC members share relevant practices, challenges and difficulties in addressing children's mental health within their jurisdiction.